How do I Choose the Best Antique Chairs? Hard wood antique chairs tend to cost more than other types of old chairs because they tend to be durable and look good after years of use. It is important to do research on antique chairs to ensure authenticity. The first step in choosing the best antique chairs is to decide how many chairs you will need and what style of chair you are considering purchasing. Antique chairs run the gamut from a chaise lounge chair to a rocking chair, or even a corner chair or writing arm chair. Research the different chair styles available and choose the style of antique chairs that will suit your needs the best. Once you have decided on a particular style, do as much research about that chair to help you determine a true antique from an impostor. The antique chairs you are considering may be upholstered. This is often a sticky situation for the antique buyer, as old chairs tend to have upholstery that is worn out, torn, or otherwise in poor condition. Examine the upholstery carefully and determine whether it is in good enough shape for use, or if it will need to be reupholstered. Some antique buyers do not like reupholstering the chairs because it detracts from the true antique nature of the chair, but in many cases, the chairs will require some level of refurbishment. Keep this in mind before purchasing a chair that is not in top notch condition. The materials and the construction of the antique chairs you are considering will have the biggest impact on the quality of your purchase. Be sure to find out what woods are used for constructing the chair you are considering. Hard woods are fairly common among antique chairs, and these chairs will generally cost more because these hard woods tend to last a long time and appear beautiful even after significant time and use. Softer woods will break down more quickly and be susceptible to water damage; pine is a good example of such a wood that is susceptible to damage. Take note of the grain of the wood, as well as the overall condition. Look for signs of rot, warping, discoloration, and so on. Inspect the joints of the chair carefully to spot cracks, loose joints, or other damage that can affect the functionality of the chair. Be sure to note how the chair is assembled: the craftsmanship of one chair may be much better than another, so pay close attention to the shape and design of the legs, the manner in which joints are secured together, and the overall quality of the woodworking. How do I Choose the Best Chinese Antique Tables? How do I Choose the Best Oak Antique Chairs? 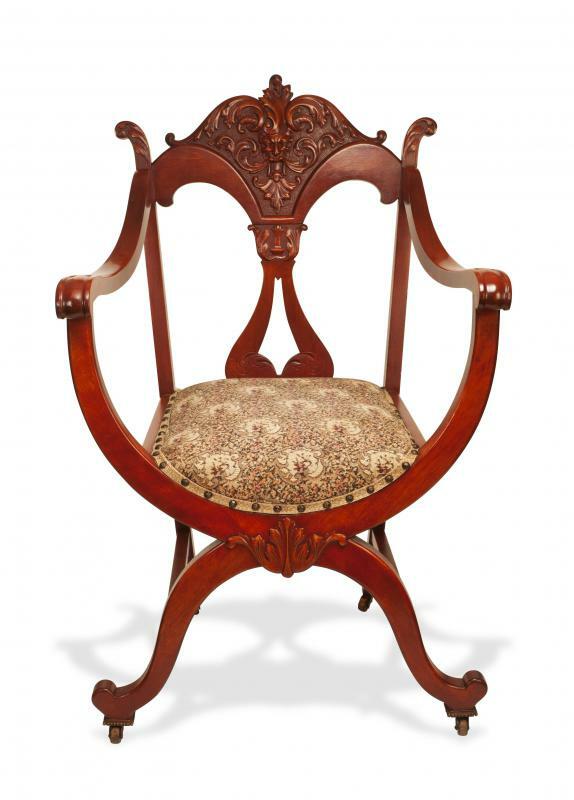 What are the Different Antique Chair Styles? How do I Choose the Best Antique Cabinet? How do I Choose the Best Drop Leaf Antique Table? 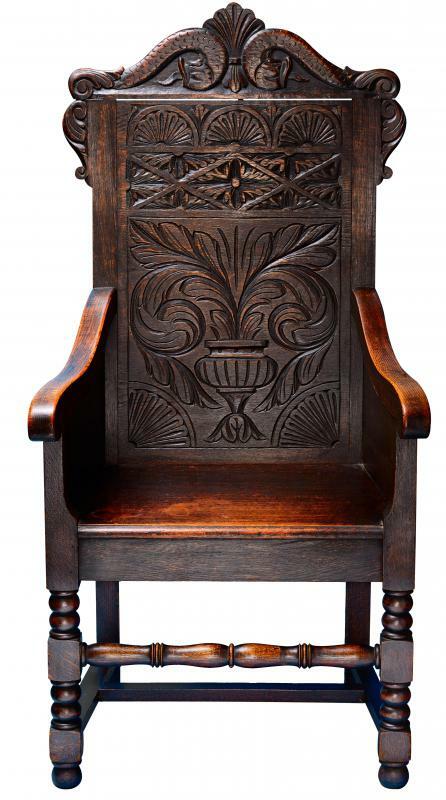 How do I Choose the Best Carved Antique Chairs?